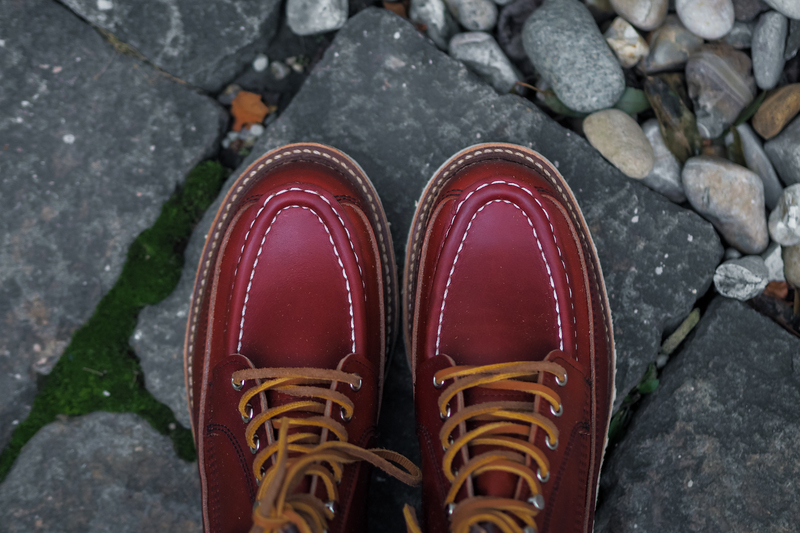 Red Wing Canoe Moc 9851 Oro Russet. 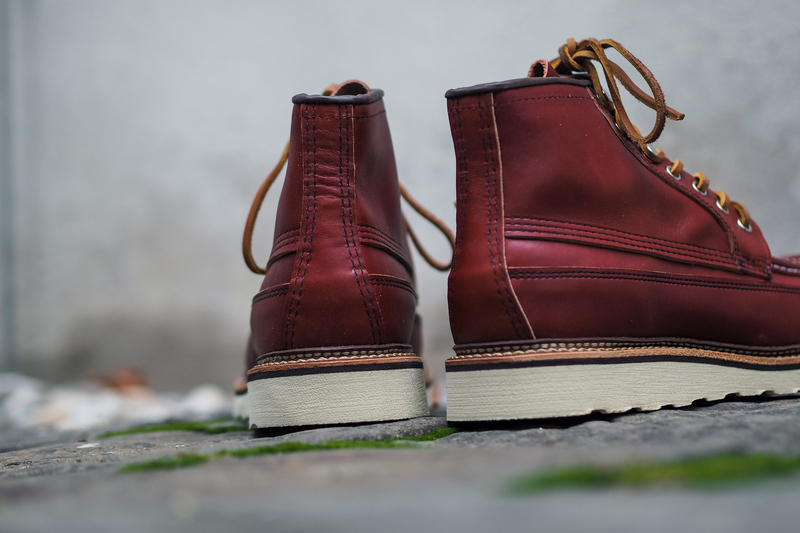 The Red Wing Shoe Stores Exclusive coming from the special Japanese Irish Setter Collection will be available in the European Red Wing Shoe Stores on 2nd of August 2018. 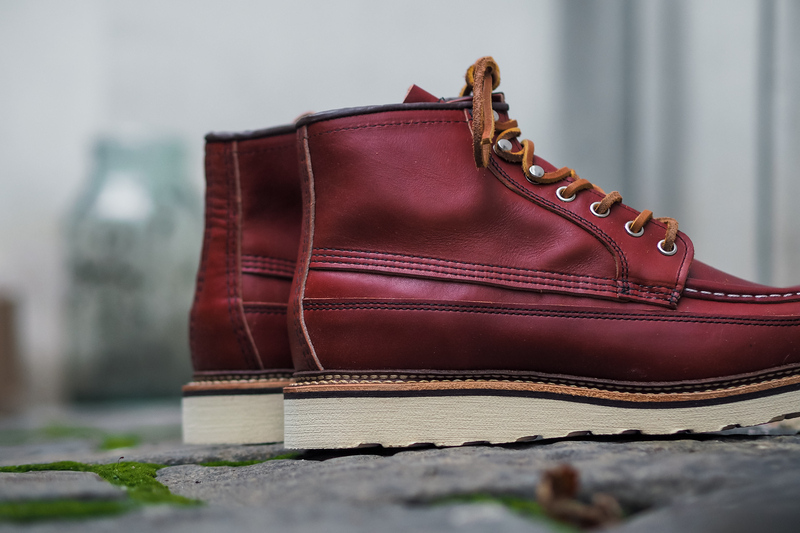 The Canoe Moc is variation on the original Red Wing Irish Setter collection. 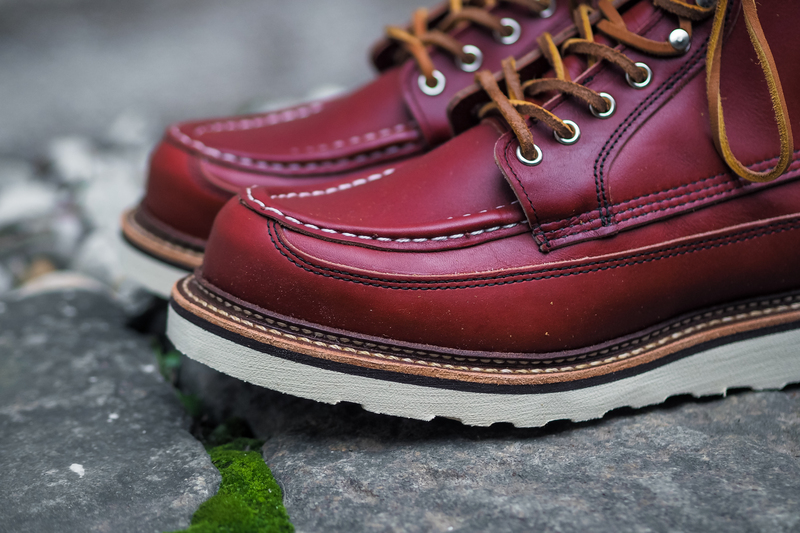 The Canoe Moc brings back the details of model 888 that was unique in the Irish Setter history. 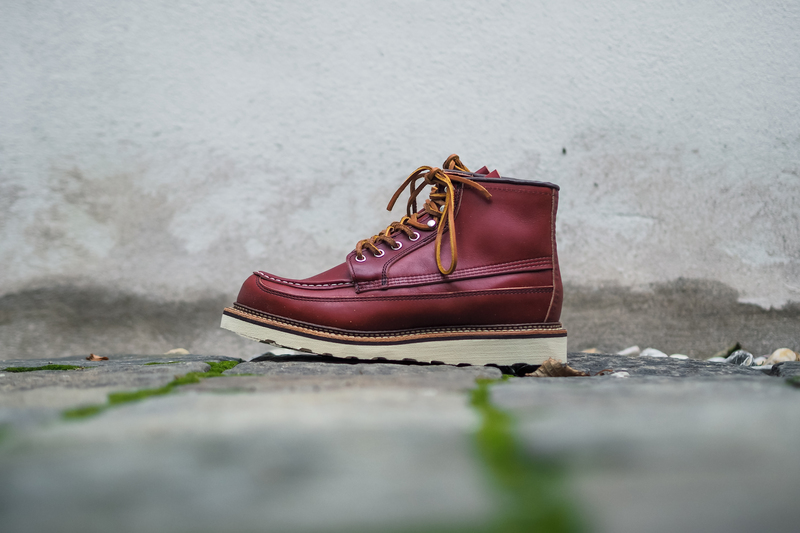 The Canoe Moc 6'' boots 9851 in Oro Russet Portage leather comes with full leather linings,thicker leather laces,speed-hooks and Goodyear-welted construction.